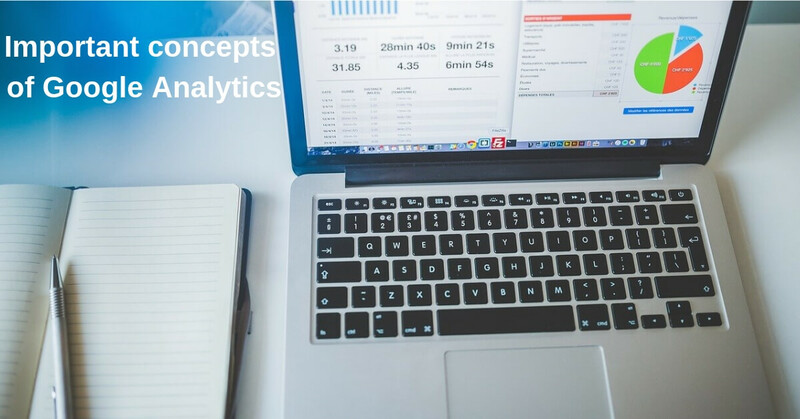 Google Analytics is one of the most widely used web analytics service offered by Google that tracks and reports the website traffic. How to setup Google Analytics account? Check the boxes next to the options that you want to select under Data Sharing Options. Click on Get Tracking ID. You will get a Terms of Service Agreement from the Google Analytics, click on I Accept. Add the tracking code to your website. Real-Time: It allows you to monitor the activities that happen on your website or app. The reports are generated continuously. It happens from moment-to-moment, providing insights on however people are reacting to your selling campaigns and infrastructure. Audience: Here you can view the report of your visitors who have viewed your website or purchased the products. You can view the active users, audience data and also check the demographics and behavior. Acquisition: This section tells you where your audience emerged from such as search engine, website referrals or social network. It is used to determine which marketing techniques are bringing the most visitors to your website. Behavior: Here you can find the report of individual page of the websites. It gives complete overview of page views, unique page views, time spent on each page, their bounce rate and exit rate. You can conjointly review however the content is acting by page URLs, titles, search terms or events. 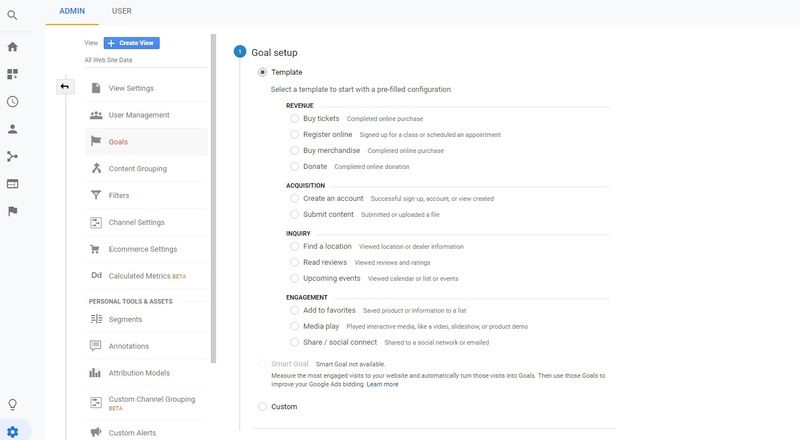 Conversions: This section shows you what happens after the customer interacts with your ads and takes an action that you have described as valuable to your business. The customers complete an action that you have described as valuable. This customer action is called as conversion. How to create a Goal in Google Analytics? You can set up the goals based on your requirements. Last Interaction: In this attribution the last touch point will receive 100% of the credit sale and this is the standard attribution model in all web analytics tools. Last Non-Direct Click: In the Last Non-Direct Click attribution model, 100% of the credit for the sale goes to the last channel that the client clicked through from before converting and all the direct traffic is ignored. Last Google Ads Click: In this model, the first and only click to the paid search channel will receive 100% of the credit for the sale. First Interaction: In this attribution model, first touch point will receive 100% of the credit sale that leads to the conversion. Linear: In the Linear attribution model, each touch point in the conversion path such as paid search, social network, email and direct channels will share equal credit for the sale. Time Decay: It divides the value and number of conversions back to all different touch points. Then it divides the value so that the last click gets more credit for the sale and the first click gets least credit. Position Based: In the Position Based attribution model, 40% of the credit is assigned to the first and last interaction each. Remaining 20% is distributed uniformly to the middle interaction.